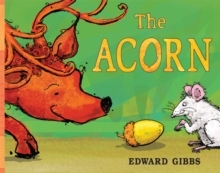 This gentle tale follows the story of a little acorn who manages to convince the woodland animals not to eat him. 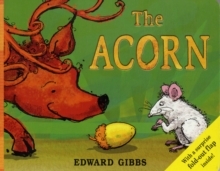 The animals are later rewarded for their patience when the little acorn grows and flourishes into a glorious big oak tree who can provide food for the whole forest. 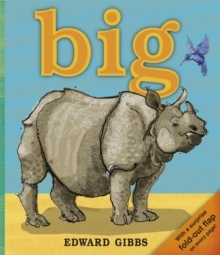 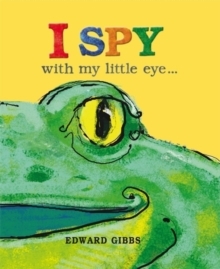 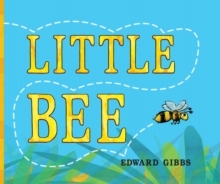 A delightful story that also teaches children about life cycles and the environment in a simple way.